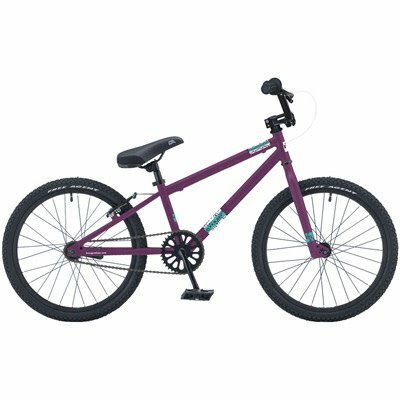 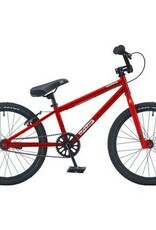 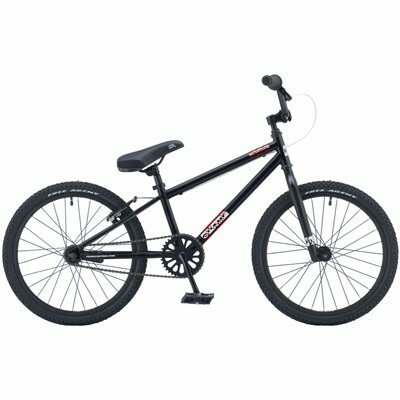 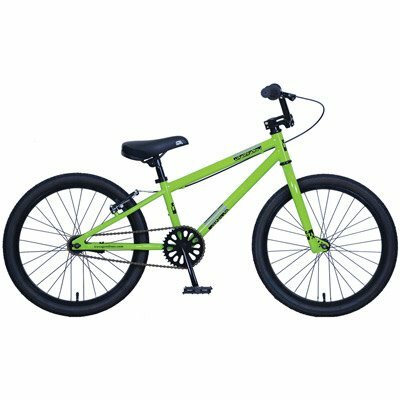 Youth bike with 20" wheels for going to school, riding around the neighborhood, or even mixing it up in the bike park a little! 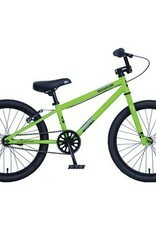 Qualifies for our "Kids Bike Trade-Up" program. 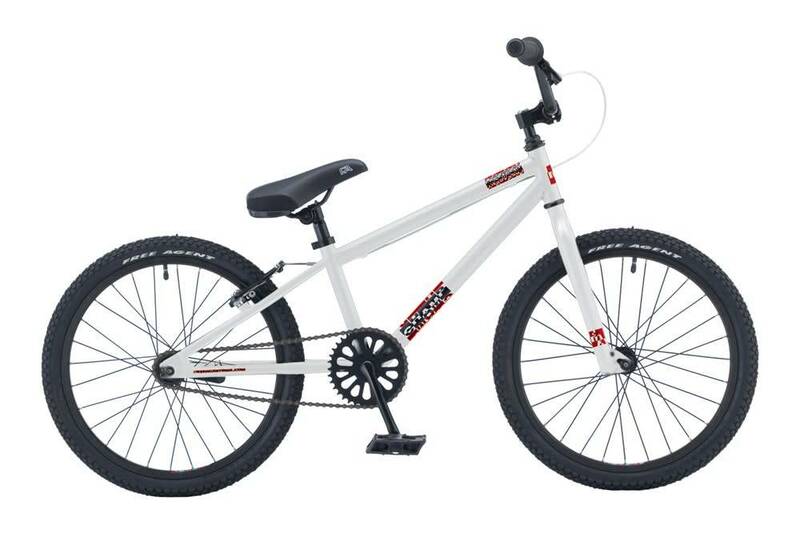 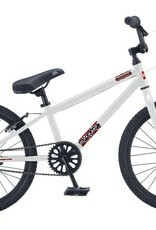 Buy a new kids bike from us and get 35% of the original purchase price towards the next size up when you trade it in. Must be less than 2 years old, and not completely destroyed!